Santa Clara, CA, May 4, 2017 – Allied Vision, a leading manufacturer of digital cameras for industrial and scientific image processing, presented a groundbreaking new camera platform at the Embedded Vision Summit held in Santa Clara, CA from May 1-3, 2017. For over 25 years, Allied Vision has been helping people to see the bigger picture. Allied Vision supplies camera technology and image capture solutions for industrial machine vision applications and embedded systems. 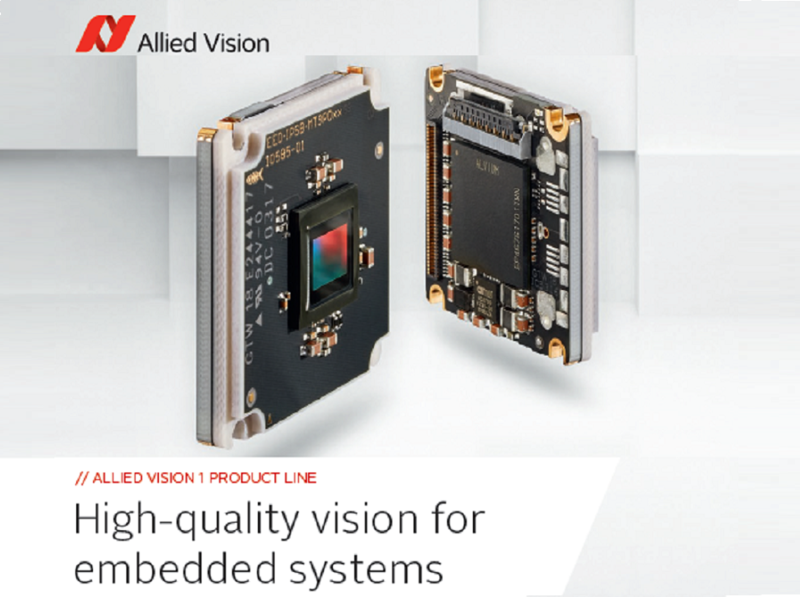 With a deep understanding of customers’ needs, Allied Vision finds individual solutions for every application, a practice which has made Allied Vision one of the leading camera manufacturers worldwide in the machine vision market. The company has eight locations in Germany, Canada, the United States, Singapore, China, France, and the UK, and is represented by a network of distribution partners in over 30 countries.